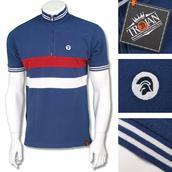 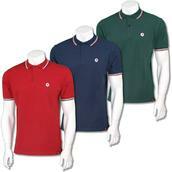 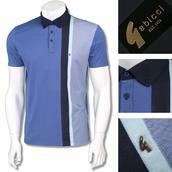 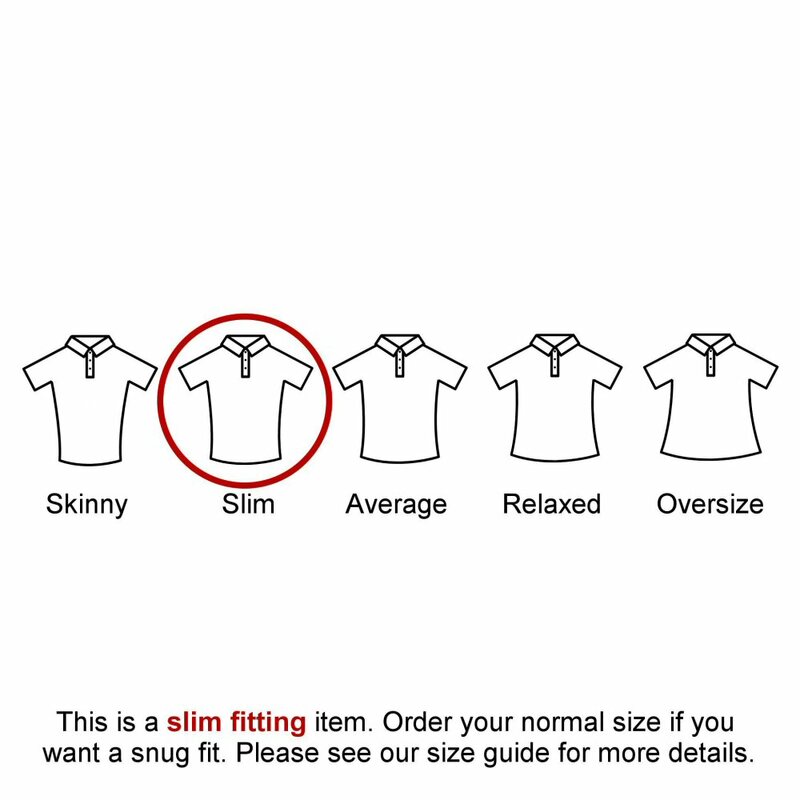 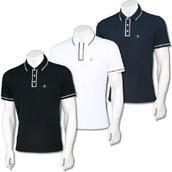 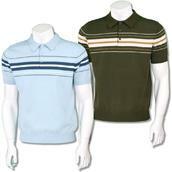 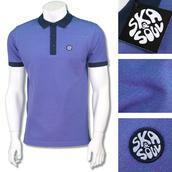 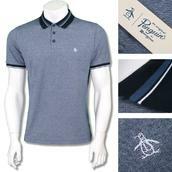 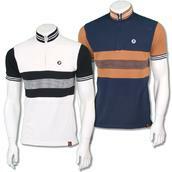 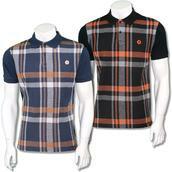 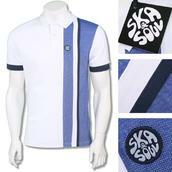 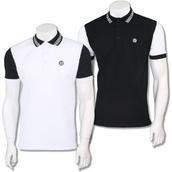 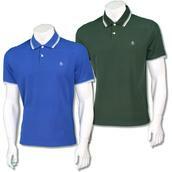 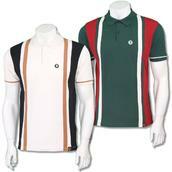 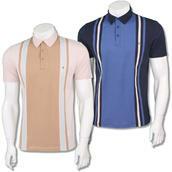 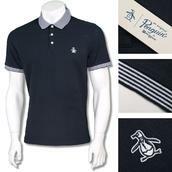 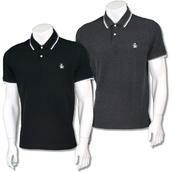 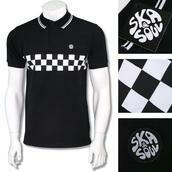 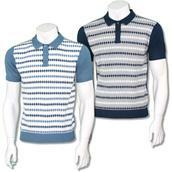 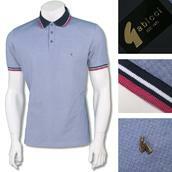 High quality pure cotton pique short sleeve polo shirt by Trojan. 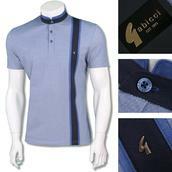 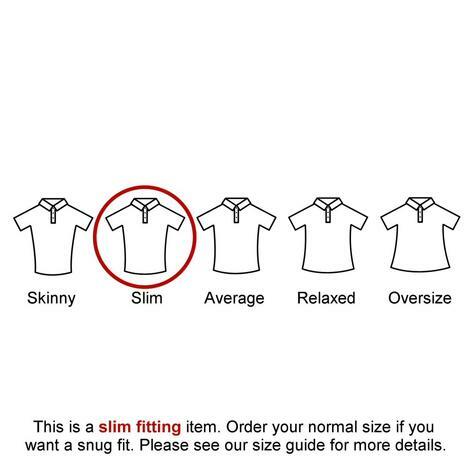 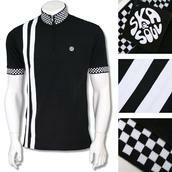 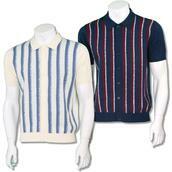 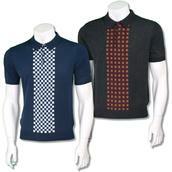 2 button placket with contrast tipping on collar and cuffs. 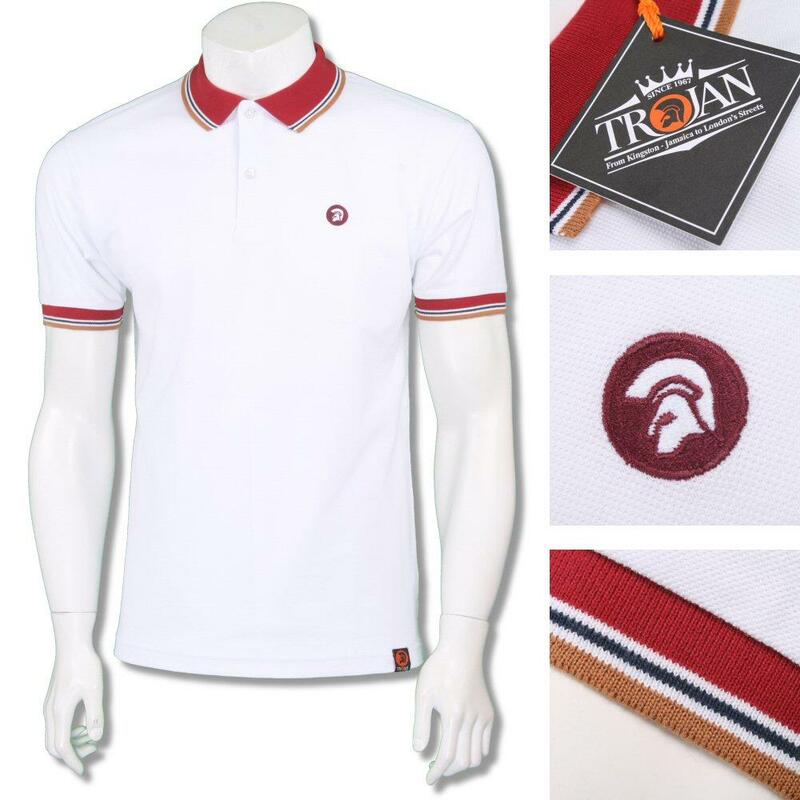 Embroidered Trojan logo badge to chest, slits and discreet canvas Trojan logo tab to side seam.